Instead of the usual Mr or Ms, any email sent by an employee of Vedant Fashions Pvt Ltd (VFPL)—the Kolkata-based company that makes and sells ethnic apparel branded Manyavar—carries the salutation manyavar (eminent) before the name of the recipient; and the correspondence signs off with a namaskar. 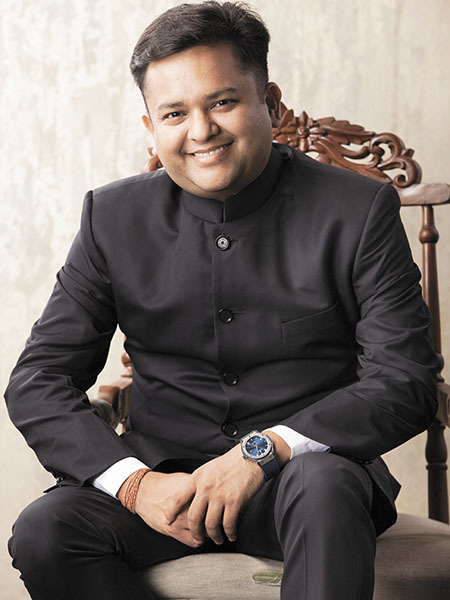 Staying with the Indian-ness that is at the core of the Manyavar brand, Ravi Modi, the 40-year-old founder and chairman of the company, is referred to by employees as bhaiya, the Hindi address for an older brother. 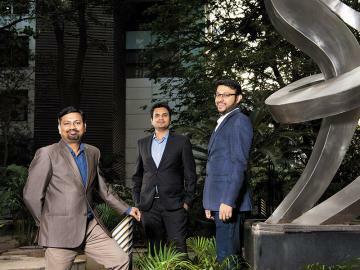 Rooted in this sense of tradition, VFPL has successfully built a sizeable business for itself by exploiting a gap in the Indian fashion retail industry—the presence of organised players (beyond high fashion) in the ethnic wear market: A segment that is estimated to be worth ₹80,000 crore and is characterised by small, standalone regional players. Armed with a seed capital of ₹10,000, Modi began work on the Manyavar concept. That was in 1999. To begin with, the brand mostly sold traditional wedding wear and it was available through larger retailers like Pantaloons and other multi-brand retail outlets. VFPL, which was established as a company in 2002, opened its first exclusive outlet in Bhubaneshwar in 2008. Cut to 2017: The brand has 450 stores spread across 170 locations in India, Bangladesh, UAE, Nepal and the US. It has 100 flagship stores—along the lines of an expansive 16,000 sq ft showroom in Mumbai’s Lower Parel—and 12 international stores. According to company research platform Tofler, VFPL’s regulatory filings show that the company had a turnover of ₹504 crore in FY16 and a profit before tax (PBT) of ₹139 crore, implying a healthy PBT margin of 28 percent. Also, it owns 4.5 lakh sq ft of retail space and 3.6 lakh sq ft of office and warehouse space. And, from a manufacturing unit located at Canal South Road in Kolkata’s eastern suburbs, it can churn out 3 million pieces of apparel per year. All of this, with no external equity and very little debt—according to the company’s filings, its total indebtedness at the end of FY16 was ₹22 crore. To achieve some of this efficiency in the supply chain, VFPL has also relied on technology. 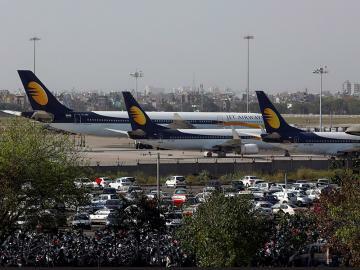 The company has implemented IT-enabled processes, including unique merchandise ownership of stock, automatic stock replenishment at stores and even inter-store stock transfer depending on demand. “Our efficiency in maintaining strong data analytics helps us in tracking demand with supply. 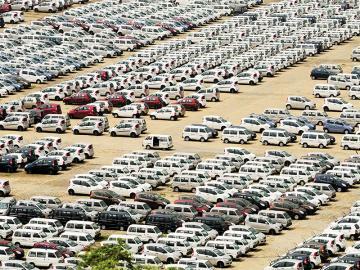 As a result, we never have any dead stock despite never going on sale,” Modi says. Also, being based out of Kolkata and having a manufacturing base there gives Manyavar access to skilled and reasonably-priced labour in the form of karigars (embroiderers) in and around the city. This also allows the brand to price its intricately woven clothes within the reach of middle-class Indians. While the artisans execute the designs, they are conceptualised by a team led by Modi’s wife and trained fashion designer Shilpi Modi, who is a director of VFPL and Manyavar’s chief visualiser of merchandise and design. 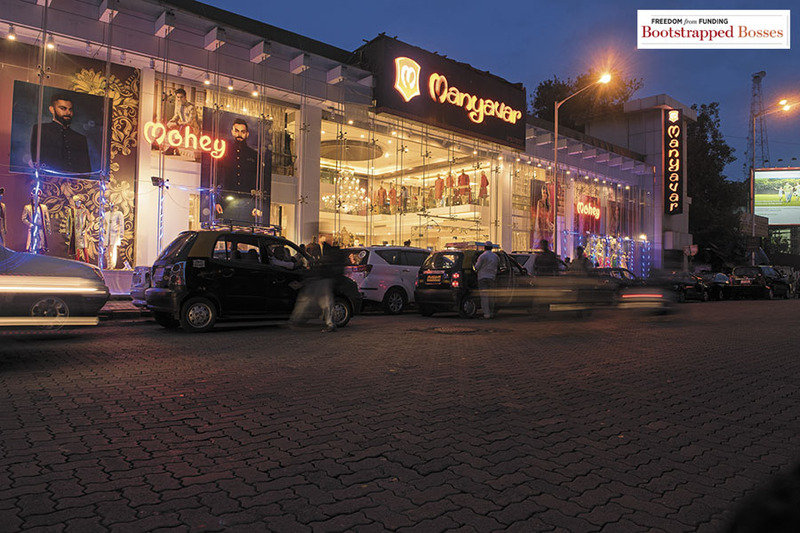 “ Brands like Manyavar have managed to understand the pulse of the consumer and what makes money. Manyavar’s success is also a function of the merchandising strategy followed by VFPL. While the company started off as a retailer of mostly men’s ethnic wear, with ornate embroidery meant for occasions like weddings, it has since expanded its range to include attire for festive occasions like Diwali, Raksha Bandhan, and even Independence Day. It has also sought to popularise Indian wear for everyday use through lines of cotton kurtas and pyjamas. “Manyavar is cashing in on its acceptance as a premium brand for festive ethnic wear among customers to also sell Indian wear for regular use, which will help sales through the year,” says Nilakantan. Indo-Western clothing and accessories like safas (traditional Indian turban), jutis (traditional Indian footwear), pocket squares and scarves have been added to the product range. While its focus till recently was mostly on men’s clothing, the brand is also extending itself to women’s and children’s wear. In 2016, VFPL launched Mohey, a women’s celebration wear label, to sell the likes of lehengas and saris. “We have now forayed into women’s ethnic wear with Mohey, which has grown to over 50 stores across 40 cities. We are also in talks to make acquisitions in this space,” Modi says. Manyavar’s rise is comparable to that of another Indian ethnic wear brand Fabindia Overseas Pvt Ltd, which was founded in 1960 by John Bissell, and was one of the early organised private sector retailers to link India’s cottage industry to a global audience. Fabindia, with its earthy kurtas and sleeveless jackets, resonated well with discerning urban consumers and the company grew to a ₹1,150 crore-enterprise by FY16. Fabindia has since moved beyond clothing to include furniture, home décor, and organic personal care and food items to its repertoire of products. 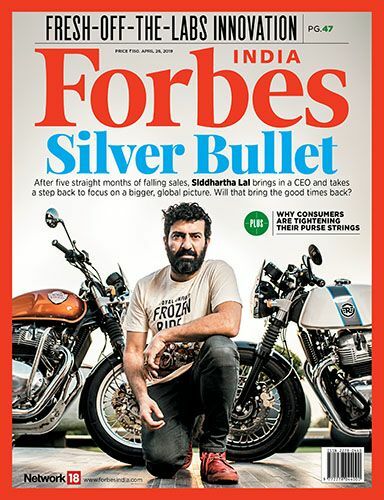 Fabindia’s story is evidence that tapping into India’s culture and the skills of its rural artisans can be a viable business proposition for external investors. 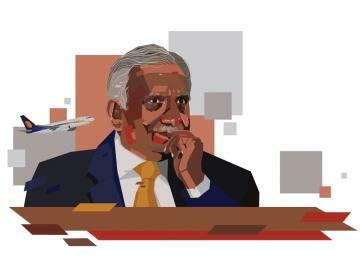 After all, the company has raised capital to fund growth from marquee investors such as L Catterton Asia and PremjiInvest —the family office of Wipro founder and billionaire Azim Premji. Modi has, however, resisted diluting his family’s stake in VFPL thus far and has managed to grow without external capital. But the time may have come for VFPL to look at an external investor as it seeks to take the inorganic route to become a larger entity. “We are considering bringing an investor in the near future to fund some acquisitions that we are looking at,” says Modi. There are reports that L Catterton Asia, which exited Fabindia in 2016, may be looking at VFPL, though this couldn’t be independently verified. Manyavar’s national appeal in a country where people’s culture and sartorial tastes differ from state to state is, in no small measure, also a function of its massive splurge on round-the-year advertising. From outdoor billboards, newspapers and magazines to TV and movie theatres, Manyavar’s commercials can be seen everywhere. The brand’s logo also features on the jerseys of popular sporting league franchises like the Kolkata Knight Riders in the India Premier League. In 2015, the brand roped in Indian cricket captain Virat Kohli as its ambassador for two years. Manyavar’s commercials that feature Kohli seek to tug at the heartstrings of its potential consumers by championing social causes, infused with the theme of festivity. Modi says Manyavar’s 360-degree media campaigns entail the largest marketing budget in this category (though he doesn’t specify a figure), which help enable “a strong nationwide brand recall” and an 85 percent consumer conversion (leading to consumers coming to the stores). “After signing Virat as our ambassador, our sales have increased by 25-30 percent between November 2015 and November 2016,” says Modi, who is a cricket buff himself. But his eye is on a far bigger game: A turnover of ₹1,000 crore by FY18 and ₹2,000 crore in FY21. Ambition at Manyavar surely is extra-large.